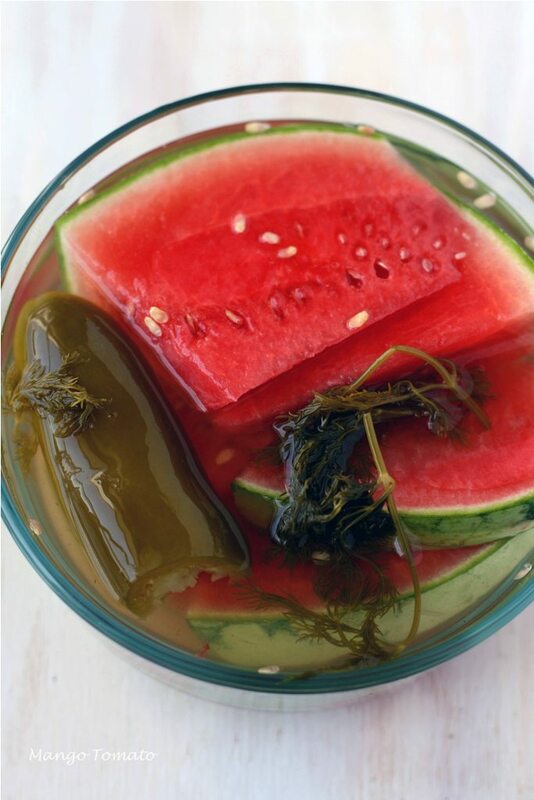 Could you eat watermelon and pickles together? Probably not, even if I were pregnant. How many hot dogs could you eat at one setting? Do You Ever Eat The Oreo Cookie and Leave The Cream? Could you ever be truthful to a dinner host when asked if that is the best cake ever and reply, "I've tasted better?" Sweet Pickles or Dill Pickles?